He was born in Athens – Greece in 1980. He came into contact with music at the age of 10, when he met the guitarist-composer Kostas Eliades with whom he started and completed his studies in classical guitar. He is the composer/guitarist in the Giorgos Tabakis Trio, the Multiverse Ensemble, the GaiaArtGroup, the Impulse Trio. He collaborates with musicians from jazz and creative music area, participating in various projects and concerts. He has also composed music for video art, artistic photography documentary, theatre and contemporary dance performances. He teaches classical, jazz, contemporary guitar, advanced theory and improvisation in Pyxida Music School (Athens, Greece). 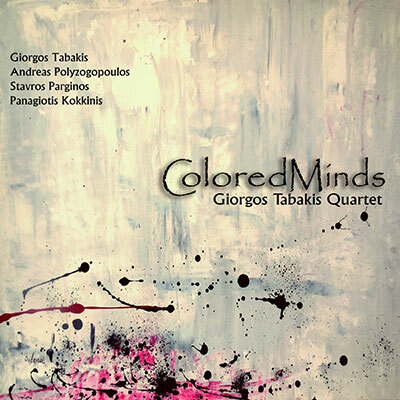 The guitarist/composer Giorgos Tabakis is presenting his new cd entitled Colored Minds, released by FM Records label. In his 6th cd Giorgos Tabakis is collaborating with Andreas Polyzogopoulos (trumpet, flugelhorn), Stavros Parginos (cello) and Panos Kokkinis (drums, percussion). The outcome is a blend of European jazz, jazz fusion and contemporary music with creative themes and ideas, enriched by wonderful solos and improvisations. 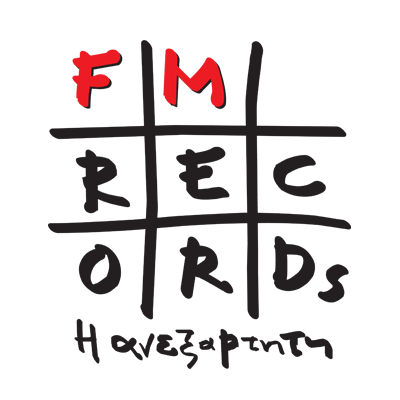 With distinct touch and personal aesthetic aspects, Colored Minds is providing a fresh hearing experience of today’s European jazz and creative music.